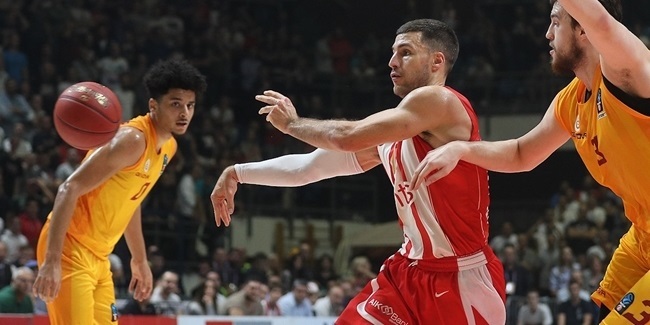 Crvena Zvezda Diva Beograd found a new head coach in Milivoje Lazic and bolstered its frontcourt by inking power forward Boris Savovic to a two-year deal. Lazic, age 34, replaces Svetislav Pesic, who reached an agreement with Zvezda to step down as coach. Lazic was Pesic's assistant coach last season, helping Zvezda to reach the Serbian League and the Serbian Cup finals. He has also worked for Partizan and FMP Zeleznik as assistant coach. He helped Partizan to win the Adriatic League, Serbian League and Serbian Cup titles in 2011. His assistant coach will be Serbian basketball legend Milan Gurovic, who played two seasons with Zvezda. 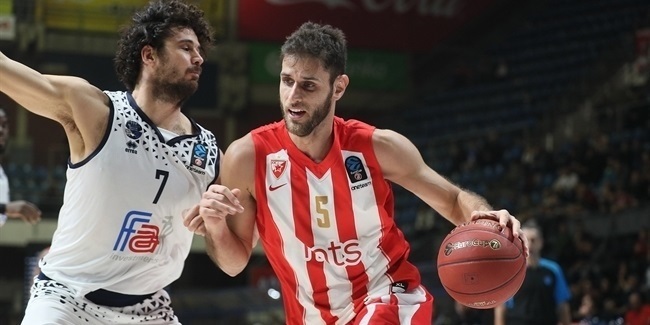 Savovic (2.12 meters, 25 years old) arrives from Galatasaray Medical Park, where he averaged 1.6 points and 3.2 rebounds in 5 Turkish Airlines Euroleague games last season. 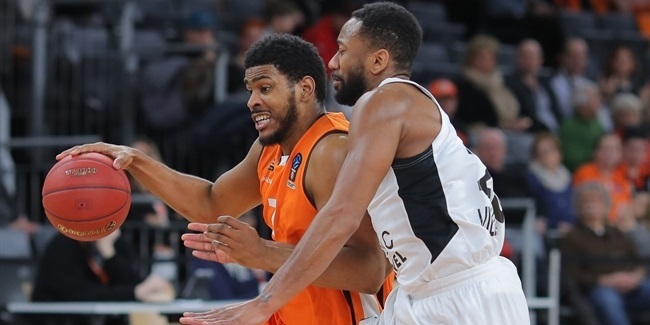 He had started the 2011-12 season with Serbian side Hemofarm Stada, averaging 12.8 points and 11.4 rebounds in 16 Adriatic League games before joining Galatasaray. Savovic has also played for Buducnost in Montenegro, to which he helped to win the Montenegrin League and the Montenegrin Cup double in 2010. Savovic also took Hemofarm to three Euroleague semifinals in 2005, 2006 and 2009.